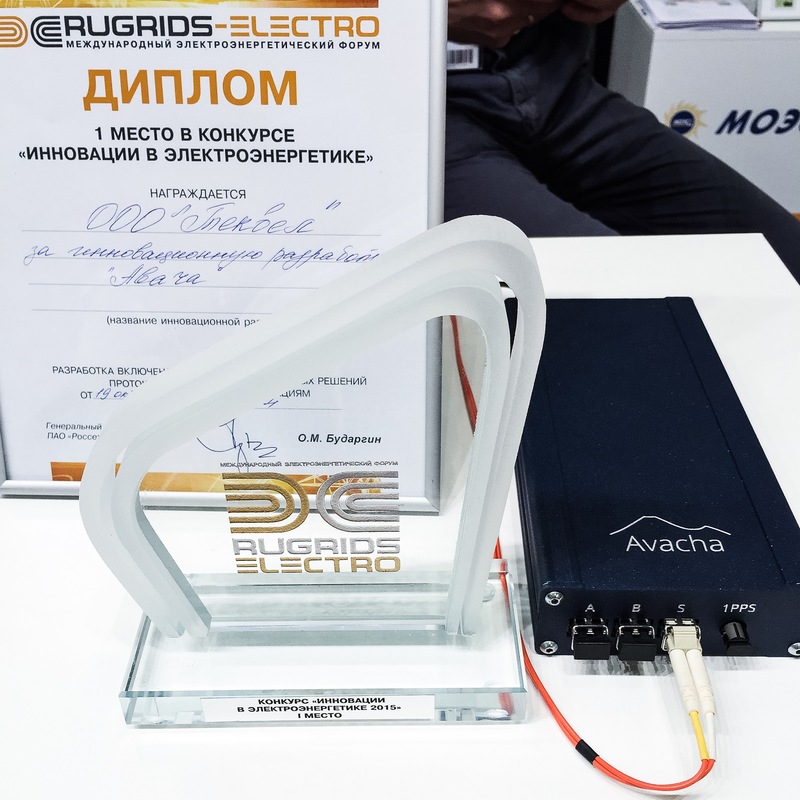 Avacha Platform, providing IEC 61850 support for digital instrument transformer in the shortest-possible time with minimum investments, has received a high rating at «Rugrids-Electro 2015» forum. Avacha Platform — is the basis of digital instrument transformers. 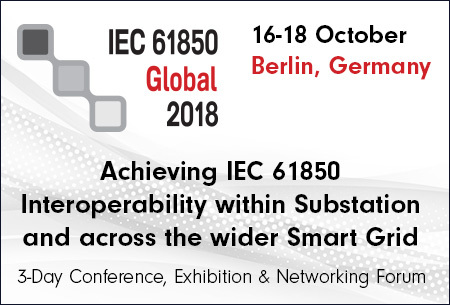 Avacha provides IEC 61850 support for instrument transformers in the shortest-possible time with minimum investments. Avacha — is the unified digital interface for different types of instrument transformers. An instrument transformer could have different rated voltage, operating principles, configuration, but have one and the same digital interface – Avacha. Today Avacha is available in optical CTs and VTs by Profotech – one of the world’s leading optical instrument transformer manufacturers and currently being integrated with apparatus by other manufacturers. Avacha platform becomes convenient and essential throughout the digital instrument transformer life cycle: development, engineering, maintenance. 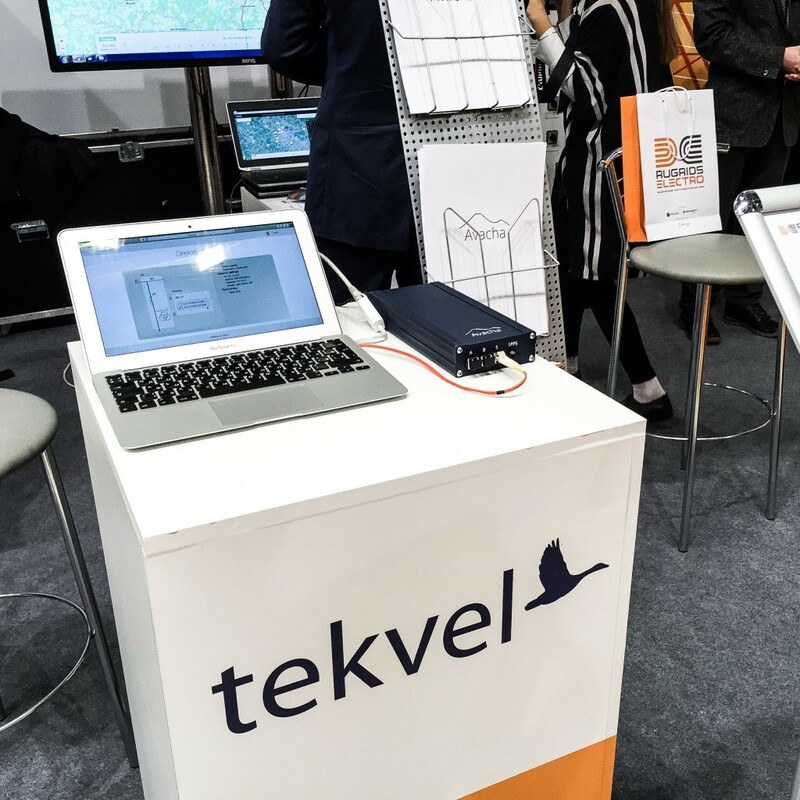 TEKVEL, the developer of Avacha Platform, believe that the appearance of such a device on the market will help to significantly accelerate the process of creation and implementation of digital instrument transformers, as well as significantly improve their quality in the implementation of digital data transfer protocols. 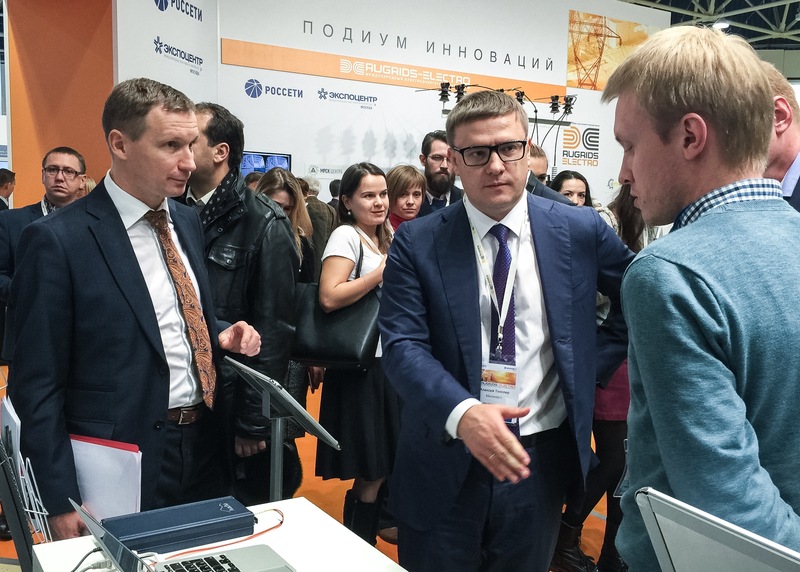 This development, ultimately, will create a more economical and technologically advanced electric grid facilities of the new generation of digital substations. 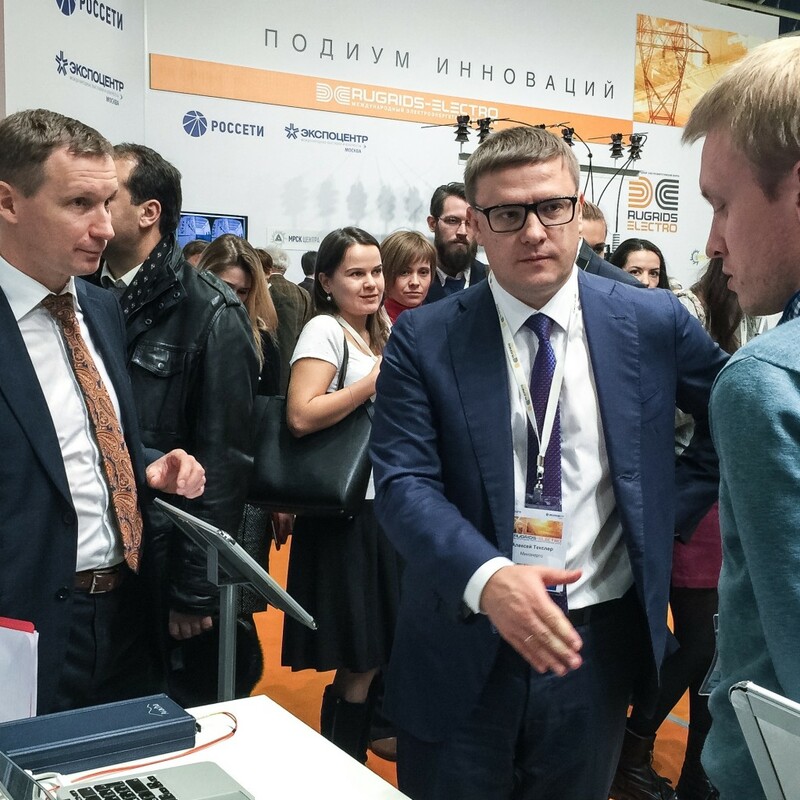 The development has received a high rating at «Rugrids-Electro 2015» forum and was honoured with the First Place in “Innovations in Power Energy” nomination. All photos credit © TEKVEL Ltd. You may use them for TEKVEL-related publications. Other use is prohibited.